Atlanta, GA: Atlanta Bourbon Company is introducing two essential concepts for their quality initiative: the “Atlanta Bourbon Reinheitsgebot” and their “Clean Drinking Concept”. Together these concepts will raise the bar for future craft distilling. 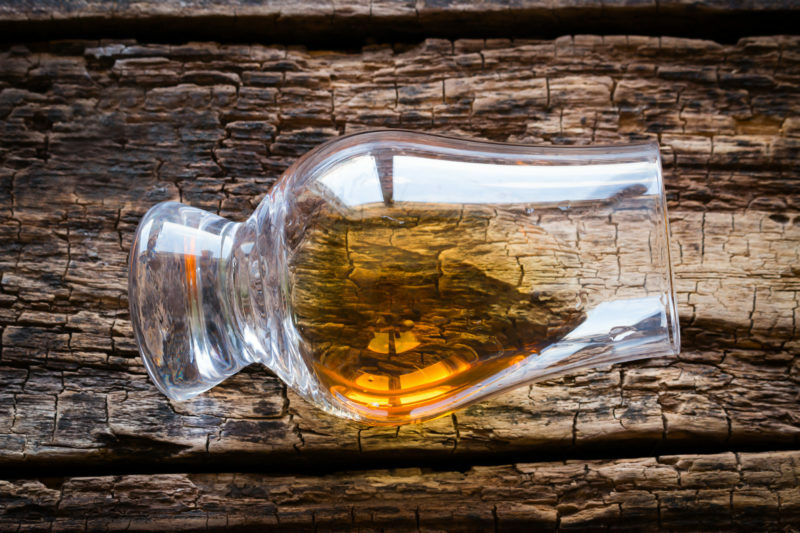 Taking a look at the American whiskey market growth in 2017, the super-premium product category revenues grew by 18.3% alone according to the Distilled Spirits Council, February 2018. Customers are more and more focusing on craft quality, especially so millennials. And Atlanta Bourbon Company expects this trend to grow in the future. Atlanta Bourbon Company will reduce the usage of industrial produced alcohol, and ensure that products like liqueurs will be made from fresh fruits only without adding flavorings. Also, Atlanta Bourbon’s production facility will focus on cleanliness – a clean environment will be our priority, and we will promote green supplier footprints as much as possible by local sourcing. Atlanta Bourbon intends to create a cultural and socially friendly atmosphere for our employees and customers to complete this quality lifestyle concept. Clean drinking is a company culture and production standard that together with our Atlanta Bourbon Reinheitsgebot will accomplish our overall quality goals for the future. About Atlanta Bourbon Company: Atlanta Bourbon Company is a craft distillery in set-up phase. We have committed to our own Atlanta Bourbon Reinheitsgebot (purity law) to produce super premium quality without any additives – because we do believe the future is clean drinking.